Yes, it's fun to watch superheroes get all punchy against each other in Captain America: Civil War. But what was even more fun is watching how the two sides, Team Cap and Team Iron Man, picked their members. It turns out that, along with their enhanced strength, superhuman stamina, and the ability to sell a billion dollars in movie tickets instantaneously, Steve "Captain America" Rogers and Tony "Iron Man" Stark are also ace recruiters. And, that's not a huge surprise. Tony Stark is, after all, a billionaire businessman; he probably picked up a little bit of knowledge from Stark Industries' HR staff. As for Steve "Captain America" Rogers, he's a World War II vet who experienced perhaps the greatest recruiting effort ever: The U.S. Army's "We Want You" campaign. Watching these super-powered recruiters go head-to-head in building their teams is almost as much fun as watching them beat each other up. And now, here are some of the recruiting tips you can take from Captain America: Civil War (mild spoiler alert). "We're on our own," Captain America says ominously to his friend, Sam "Falcon" Wilson. "Maybe not," Wilson responds. "I know a guy." Just like that, Wilson makes one of the most consequential referrals in superhero movie history (he really should get an "Avengers" employee bonus). 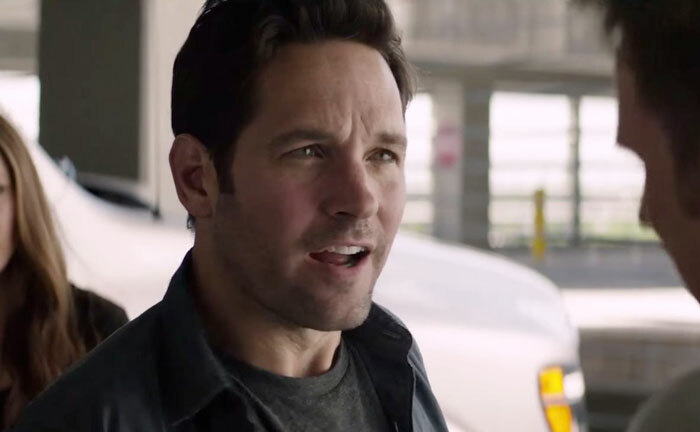 He brings aboard Scott "Ant-Man" Lang (played by Paul Rudd), who is more than happy to join Team Cap. "Thinks for thanking of me," a vowel-switching Lang nervously says upon meeting Captain America. Despite some initial jitters, Ant-Man's contributions to Team Cap turn out to be... um, sizeable. That's not only in comic book movies; research shows referred employees are 9% more engaged and stay with a company 12% longer. Want some tips on how to boost your employee referral program? Check out this guide. For some reason, we never see superheroes get paid for their work. So when Tony Stark tries to enlist Peter Parker (aka Spider-Man) to join his team, money barely enters the conversation. 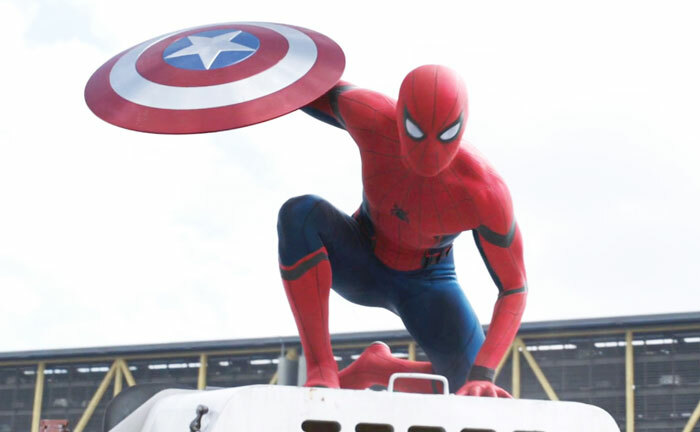 Instead, to entice the teen superhero, Tony offers Peter a brand new, high-tech Spider-Man costume, which Peter rocks a little later in the movie. In real life, there probably aren't many candidates you can reel in with the promise of a superhero costume (but, hey, if you can make it happen, go for it). But remember that perks, in addition to money, can be essential to bringing someone aboard. This includes paid time off, maternity leave, and onsite perks like catered food, a gym, development programs, and more. Now, not every company can offer all these perks. But, if you can find ways to address the reasons people leave companies (not enough vacation, personal time, family time, etc.) you can attract better talent, increase retention, and overall have a happier workforce. Just for fun, check out these 10 unusual perks that some companies are offering. In business media, it's become fashionable to bash millennial workers in articles like "How to Manage Spoiled, Entitled Millennials." But in "Civil War," the young Spider-Man (or "Spider -Boy," as Stark calls him) becomes a poster child for the benefits of hiring young workers. 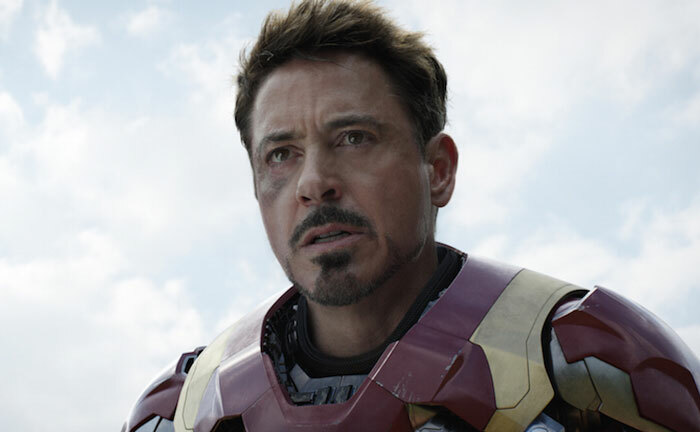 He turns out to be an effective and creative member of Team Iron Man; in the movie's climactic battle, he proves to be his team's MVP. Plus, Spidey gets all the best lines. It reminds us all that, despite all the youngster bashing we may see, a young hire can be a great hire. Now that millennials make up the largest share of the U.S. workforce, that’s a timely lesson to learn. If you’re looking to hire a young worker who perhaps can’t climb walls or shoot webbing out of his/her hands, here’s what you need to know to hire millennials. 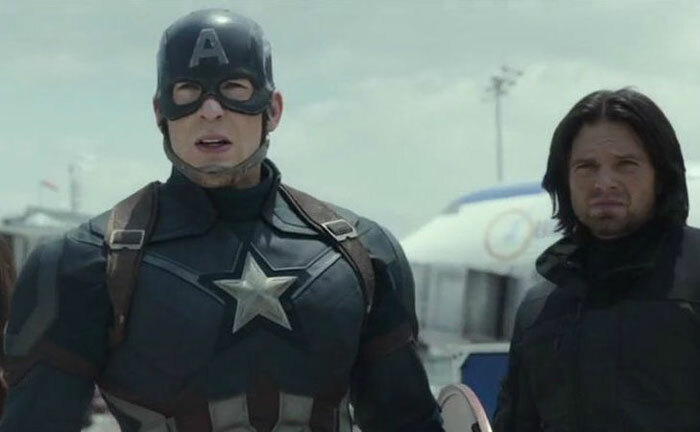 It's easy to forget that the two top members of Team Cap, Captain America and his friend Bucky/The Winter Soldier, are nearly 100 years old (a very spry 100, to say the least, but still nearly 100). As some real-life job seekers of a certain age complain about being stereotyped as out-of-touch and unwilling to learn new things, Cap’s example shows there's no substitute for the experience and wisdom age brings. 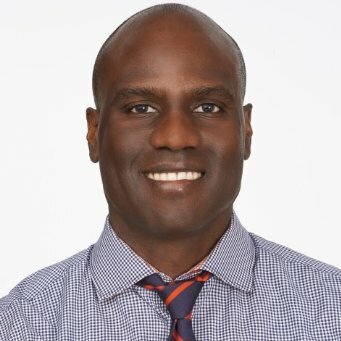 Plus, if you can get a guy who’s almost a 100 who can bench press a helicopter, you should hire him for conversational value alone! Here are six more reasons you should consider a candidate over 50. Once again, the movies show us that with great power comes great recruiting responsibility. So use these tips to help form your own supersquad!